We have FINALLY started to see some warmer weather here in the North East, albeit it’s temperamental but what an improvement! Now we’re at the point where we need to understand how to get the most out of our units this summer, making sure we’re not wasting energy but instead using it effectively to cool (or heat knowing our luck) us efficiently. 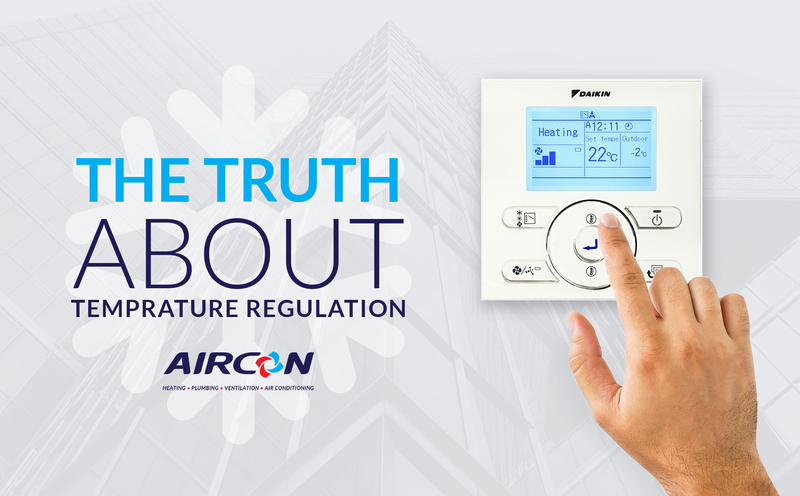 Myth 1: Setting the temperature as low as possible will cool you down faster. If you’ve read this blog you’ll know, but we thought we’d remind you as it’s so important. If you’re absolutely roasting, setting the temperature down to around 16 degrees as opposed to your usual 20 degrees will not cool you any quicker than before. The air blows out at the exact same rate meaning it takes just as long. In fact you’ll end up cooler than you intended! So now you have to waste money and energy warming up again…. This ones an odd myth… You CAN lower your bills by having an energy efficient unit BUT only if it’s the right size. If you were to purchase an energy efficient unit that is too small for the space you are trying to regulate, it will take more time and energy trying to reach your desired temperature. Likewise if you buy a unit too big for the room, you could end up feeling clammy and humid as it will overpower the space. Long story short: Make sure you buy a unit based off size and not because the label says it will save you energy. WRONG – it’s a complete waste of energy. We’re all guilty of it when we’re on holiday and we’re not used to the heat. How many times have you said “We’ll leave the fans on whilst out so the room is cool when we’re back”? Hate to break it everyone but fans do not cool temperature. So leaving them on is not an ideal use of energy. We can sum it up in one statement – fans cool people…not rooms! If you stick to these truths throughout the year then there’s a good chance that not only will you be feeling much more comfortable – you’ll save some money too!